Track and manage your mobile assets. Does the device make any noise/have any lights? 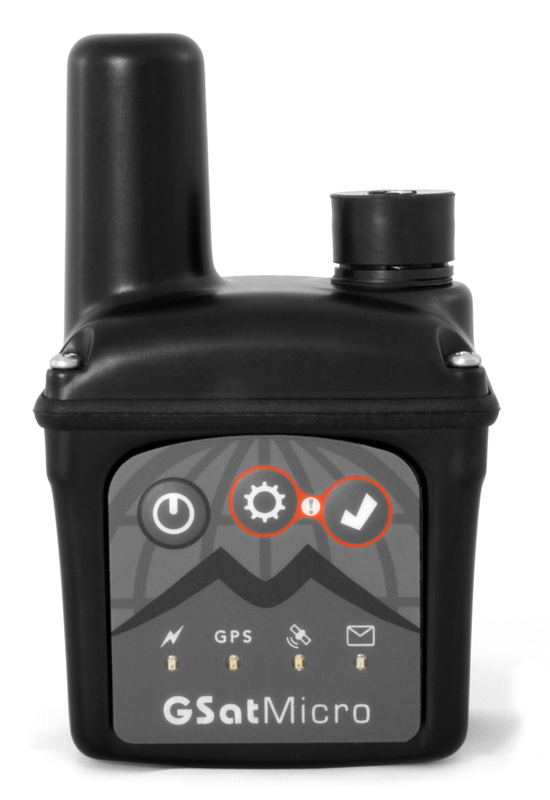 The device does not make any noise but it does have lights informing you: if the device is powered on, the battery level, GPS connections, 'Alert Mode' status, satellite connections and if you have an incoming message. Do you offer a monthly plan for tracking the GSatMicro? Yes, the GSatMicro integrates exceptionally well with our tracking platform: GSatTrack. Go to www.gsattrack.com/SignUp for a one month free demo account. What is the life of the battery on this device? On average, about 800 reports before the device needs to be recharged. What colors does GSatMicro come in? Standard editions come in black, however, other solid colors may be requested for a small fee. If further customization is required; custom "skins" such as camouflage or carbon fibre patterns may be requested for an additional cost. Can your device be integrated with other tracking platforms? Yes, it was designed to not only integrate with our tracking platform but it can be used on other tracking platforms as well. When considering this option though, know that GSatTrack has been optimized to fully control the GSatMicro and is the better option. Yes, the GSatMicro case is waterproof and dust tight. It has an 'Intrusion Protrection' rating of IP67. What type of antenna is used on the device? 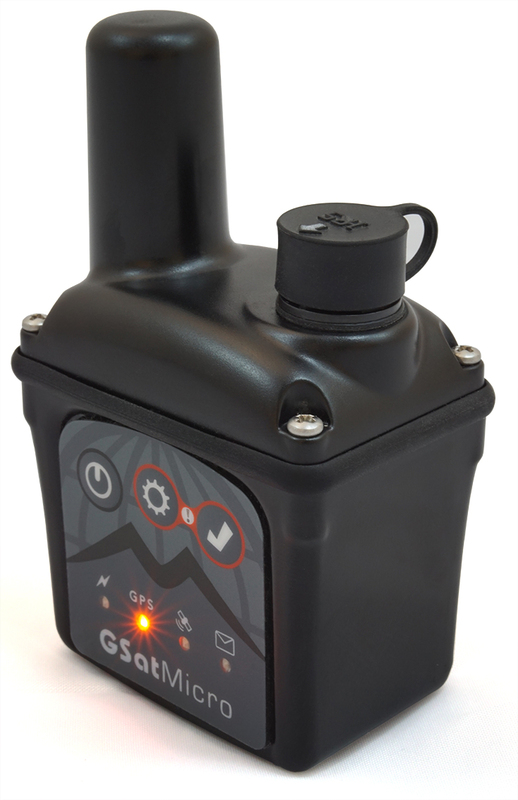 The GSatMicro has a single, integrated, omni-directional, high gain helical antenna. Our antenna provides 180 degrees of coverage allowing it to connect from any angle. 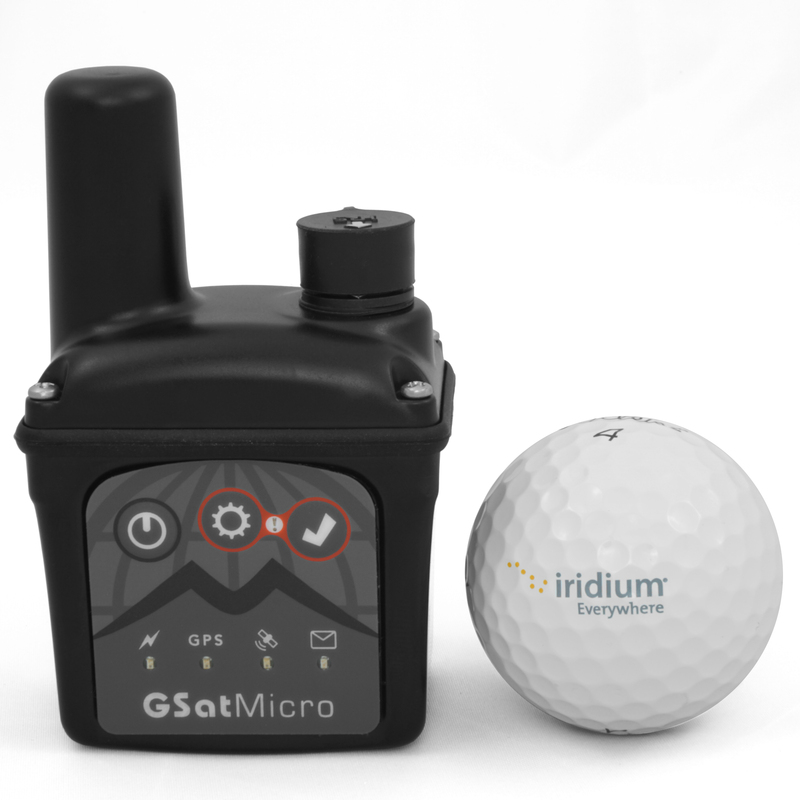 What are a few features you have with GSatMicro that others may not have? 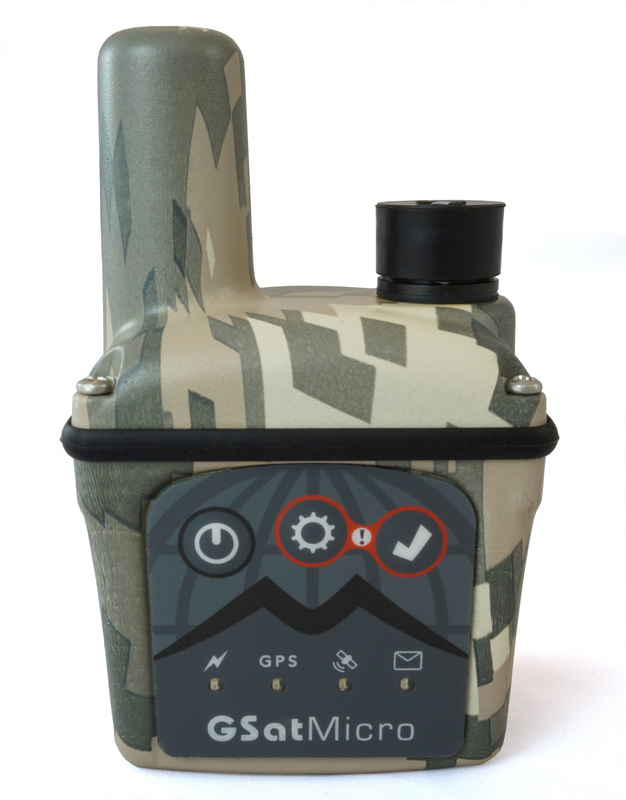 Our device includes a magnetic compass, accelerometer, Bluetooth 4.0, weather proof case, USB interface AND an eLUA powered core that allows custom scripted behaviors.